American Ophthalmological Society (AOS) 155th Annual Meeting is organized by American Ophthalmological Society (AOS) and would be held during May 16 - 19, 2019 at The Greenbrier, White Sulphur Springs, West Virginia, United States of America. The target audience for this medical event basically for Ophthalmologists. The 8th Annual Extremity Summit: What’s New in Shoulder/Elbow urgery and Foot/Ankle Surgery is organized by Eastern Orthopaedic Association (EOA) and will be held from Jun 07 - 09, 2019 at The Greenbrier Clinic, White Sulphur Springs, West Virginia, United States of America. Additional details will be posted as soon as they are available. Success With Failure: Strategies for the Evaluation and Treatment of Heart Failure is organized by Mayo Clinic and will be held from Aug 02 - 04, 2019 at The Greenbrier, White Sulphur Springs, West Virginia, United States of America. The target audience for this medical event is cardiologists, internists, primary care providers, cardiac surgeons, physician assistants, and cardiovascular nurse practitioners and specialists caring for patients with cardiovascular disease.This CME Conference has been approved for a maximum of 15.75 AMA PRA Category 1 Credits. Conference Description: This course will feature up-to-date presentations on the evaluation and treatment of heart failure. New diagnostic tools, drugs, and devices will be reviewed along with their role in specific clinical situations. Integration of guidelines and clinical management will be highlighted. 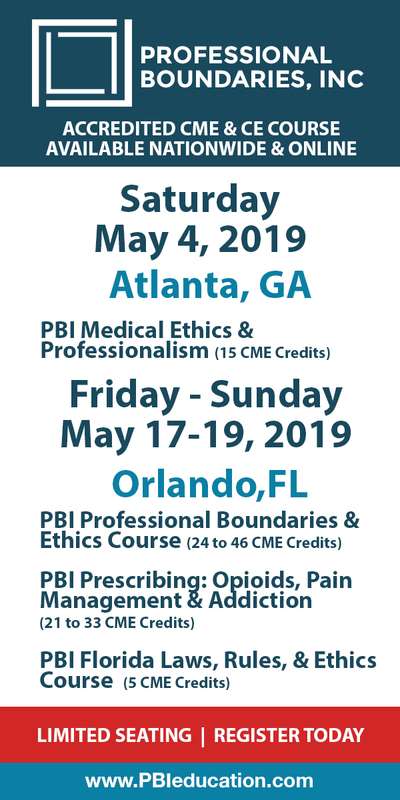 The program format includes interactive case based discussions, surgical and medical perspectives to ensure a lively and relevant educational opportunity for all participants. Learning Objectives: • Identify relevant features of national heart failure guidelines • Discuss the clinical profile of heart failure and differentiate between reduced and preserved ejection fraction patients • Describe how to utilize medical devices and surgical therapies in the care of heart failure patients • Characterize the timing and expected outcome for surgical interventions in heart failure patients including those with ischemic heart disease and valvular heart disease Time: 8:00 am to 1:00 pm Speakers: Barry A. Borlaug, Brooks S. Edwards, Barry L. Karon, Atta Behfar, Barry A. Boilson, John P. Bois, Melanie C. Bois, Alfredo L. Clavell, Richard C. Daly, Jacob C. Jentzer, Fred Kusumoto, Grace Lin, Suzanne M. Norby, Margaret M. Redfield, Richard J. Rodeheffer, Gurpreet S. Sandhu, Robert L. Scott, Lynne W. Stevenson Additional details will be posted as soon as they are available. 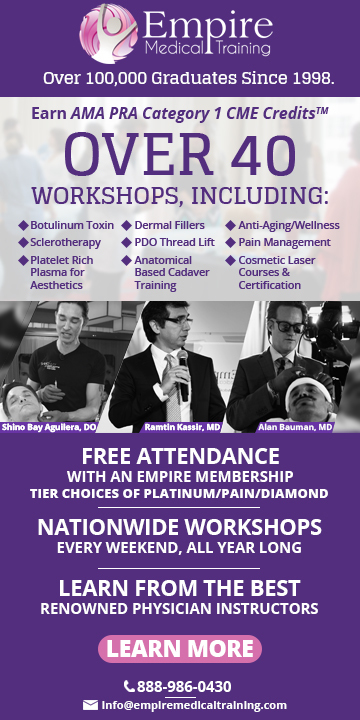 The Annual West Virginia Dermatological Society (WVDS) Meeting is organized by West Virginia Dermatologic Society (WVDS) and will be held from Aug 16 - 17, 2019 at The Greenbrier, White Sulphur Springs, West Virginia, United States of America. Accreditation: Credit Hour Statement: Physicians - CAMC Health Education and Research Institute’s CME program is accredited by the Accreditation Council for Continuing Medical Education to sponsor continuing medical education for physicians. CAMC Health Education and Research Institute designates this live activity for a maximum of 8.5 AMA PRA Category I credit(s)™ Nurses - The CAMC Health Education and Research Institute is an approved provider of continuing nursing education by West Virginia Nurses Association (AO-212), an accredited approver by the American Nurses Credentialing Center’s Commission on Accreditation. This offering has been approved for 8.5 contact hours. Pharmacists - The CAMC Health Education and Research Institute is accredited by the ACPE_489_469Accreditation Council for Pharmacy Education as a provider of continuing pharmacy education. This knowledge based activity provides 8.5 contact hours. American Academy of Dermatology Approval Statement: The West Virginia Dermatological Society Annual Meeting, (AAD Program #547100) is recognized by the American Academy of Dermatology for 8.5 AAD Recognized Credits and may be used toward the AAD CME Award. Additional details will be posted as soon as they are available.